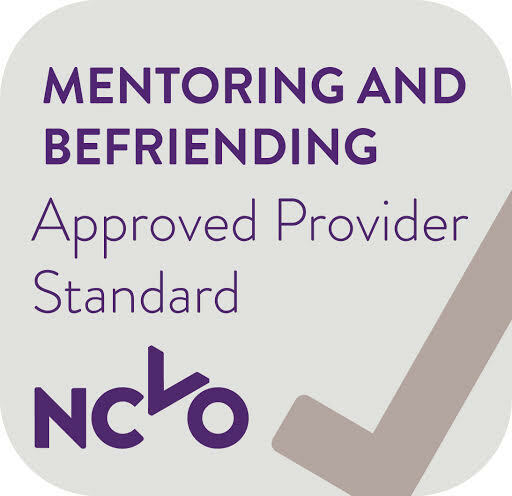 We provide advice and support, and learning and networking opportunities to voluntary and community organisations across Brighton and Hove. We aim to ensure that our services are accessible, responsive to your needs, and reflect the diversity of the voluntary and community sector. We work closely with other organisations in the local area to ensure that you have access to a breadth of high-quality, joined-up support. We run free and charged for, regular workshops on a range of topics. Find out more about our training courses taking place across Brighton and Hove. We can help you to find volunteers. We faciliate a volunteer coordinators’ forum for people involved in coordinating volunteers; to connect, develop skills and share experiences. We run a number of networks for voluntary and community organisations in Brighton and Hove. The networks are a great way to meet, learn, and work together with other local organisations to influence local policies and plans. We also run a conference for our members. 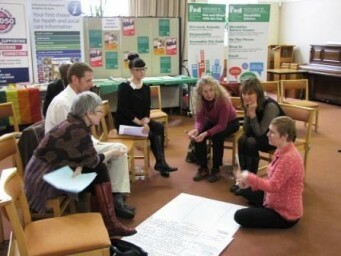 It’s a great way to meet and learn with other local organisations. If you’d like to speak to someone about any specific help you need, get in touch with us on info@bhcommunityworks.org.uk or 01273 234023. Representing the voluntary and community sector at a local level is a key part of our work. We ensure that our members’ voices and expertise are heard at a range of partnerships, boards and informal meetings with key people across the local area. We currently have representatives attending a range of partnership meetings and involved in a variety of project and service developments. We’re a membership organisation for voluntary and community organisations. Our members benefit from exclusive access to some of our services. To hear more about our programme of events and activities for our members, and the support we can give you and your organisation, email info@bhcommunityworks.org.uk and sign up to our newsletter. We run a number of email groups for our members who operate in Brighton and Hove. There are a number of other organisations in Brighton and Hove who also provide support to community groups and voluntary organisations in the area. Read more about how they may be able to help you. In Brighton and Hove, over the last 3 years, we've helped people and organisations to use their time, expertise and energy more effectively.